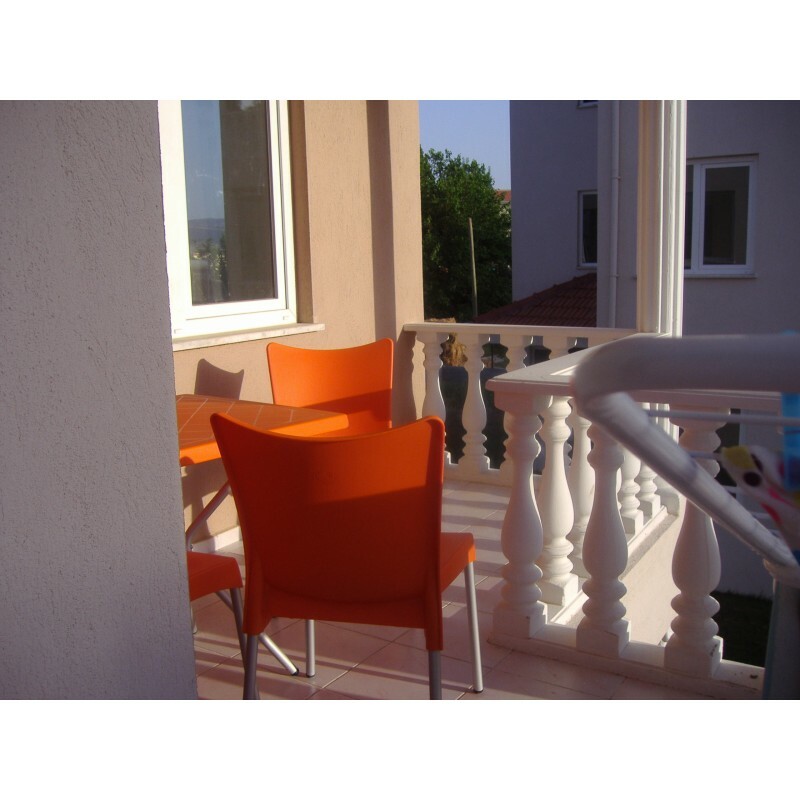 We are looking to sell our delightful first floor 3 bedroom apartment that has been our holiday home for 12 years, it is situated on the pleasant Topala complex on the edge and in walking distance from Dalaman town. 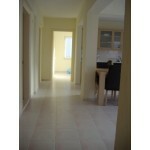 We are offering it for sale fully furnished as we live in the UK. We share a large swimming pool and landscaped gardens with the other apartment owners and thus pay an annual maintenance charge which is currently £450.00 per year. Our complex was one of the first in Dalaman and has been popular with British families since phase 3 was completed in 2005, it offers great internal space much more than many of the newer developments as it has 3 double bedrooms, 2 balconies, 2 bathrooms and a large open living space. 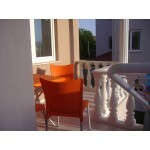 We are close to all amenities, it is a short car, dolmus or taxi journey to the local beaches and Dalaman International airport; it is an ideal holiday apartment for relaxing by the pool whist being perfect for exploring Fetihye, Dalyan, Marmaris and other local tourist attractions and market towns. You would have the flexibility to rent it out if you so wished. If you would like to discuss any details in person or arrange a viewing please call 01234 407233. The entrance hallway, with a built-in vestier, leads to a spacious open plan lounge, dining area and kitchen with access to a balcony overlooking the pool. The kitchen has fitted units and is to include a fridge, washing machine and cooker as well as a kettle, toaster, iron & ironing board. Off the hallway there is a family bathroom with a bath and shower, three good sized double bedrooms, the master bedroom having an en-suite shower room and private balcony.